Associated Press Reviews The Wailin’ Jennys Fifteen! 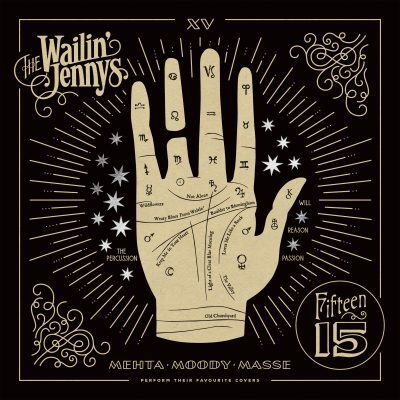 The Associated Press ran a glowing review of The Wailin' Jennys long awaited album Fifteen! Calling them "a band of female Wilburys" their harmonies are fully showcased in this beautiful album that celebrates their 15 years as a band. What started off as a one-off performance in a Winnipeg guitar shop has turned into one of the preeminent folk trios. Read the full review in The Washington Post.